J. Antonio DelCampo recently established DelCampo, Weber & Grayson, LLC, after working for a prominent Atlanta law firm for two years and serving nearly a decade on the bench in the State Court of DeKalb County. As one of the state’s most well-respected judges, Tony was best known for handling some of the most complicated cases in recent memory including all of the civil claims originating from the Brian Nichols/courthouse shooting case, countless medical malpractice cases and intricate products liability trials with substantive verdicts. He was also instrumental in launching and growing the county’s DUI court where he worked tirelessly to inspire first-time offenders to redirect their lives and become positive contributors to the community. A native of Lima, Peru, Tony came to Atlanta, Georgia, in July of 1979. After graduating from Chamblee High School in Atlanta, he attended Emory University where he received his Bachelor of Arts degree in International Studies and Latin American Literature. He later obtained his law degree from Georgia State University College of Law, where he served as Associate Editor of the GSU Law Review. A past president of the Georgia Hispanic Bar Association, Tony also served as the Regional President for the Hispanic National Bar Association (HNBA). While Regional President of the HNBA, he brought the 30th Anniversary HNBA Convention to Atlanta, serving as the original Chair of the convention. In 2002, Tony was elected Vice-President of the Judicial Council of the HNBA. Tony is the current Chairman of the Board to Determine Fitness of Bar Applicants, and is a member of Board of Governors of the State Bar of Georgia, the American Bar Association, the Hispanic National Bar Association, the Georgia Hispanic Bar Association, the DeKalb Bar Association, a Fellow of the Lawyers Foundation of Georgia, a Master of the Lamar Inn of Court, a Board Member of Leadership DeKalb, a Board Member of the Oxford College of Emory University Alumni Board, a former Board Member of the Judicial Section of the Atlanta Bar Association, a former Board Member of the DeKalb Volunteers Lawyers Foundation, and a former committee member of the Standing Committee on Drug Courts. He previously served on the Board of Directors on the DeKalb County Bar Association and currently serves as Chairman of the Board of the Georgia Association of Latino Elected Officials (GALEO). He is a member in good standing of the Bars of Georgia and South Carolina. 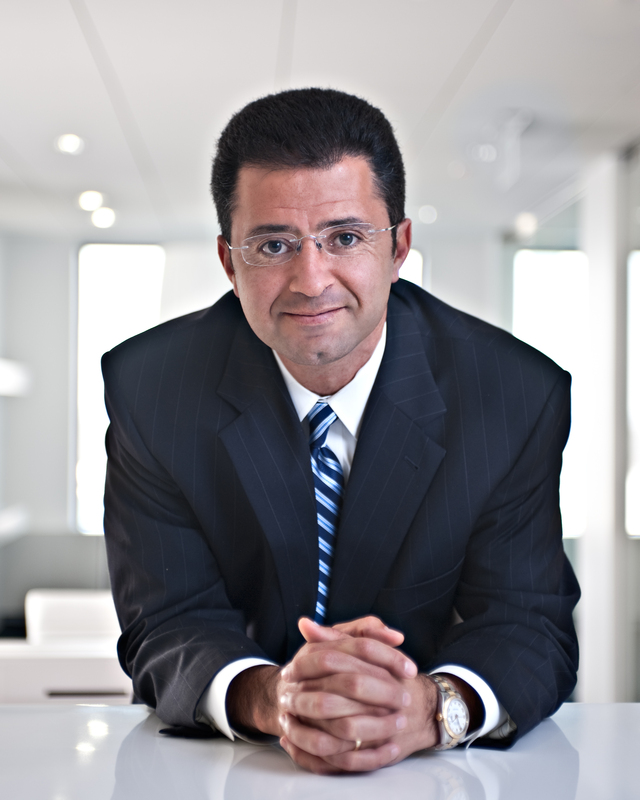 Prior to becoming a State Court Judge, Tony was named as the 2000 Lawyer of the Year by La Vision de Georgia, a local newspaper catering to the growing Latino community. In 2002, Georgia Trend Magazine named Tony one of its “40 Under 40", a list of the 40 most influential Georgians under 40 years of age. In 2012, Tony was named as a Super Lawyer. Tony is a graduate of Leadership DeKalb, and a 2004 graduate of Leadership Georgia. In 2001, Tony was appointed to the Georgia Commission on Hispanic Affairs, which served as the advisory body to the Governor on matters relating to the Hispanic community of Georgia. In 2002, Governor Barnes appointed Tony to serve as a Judge for the State Court of DeKalb County where he served on several committees in the Council of State Court Judges, including the Legislative Committee and the Minority in the Judiciary Committee. The GHBA welcomes all members of the legal profession, law students, and those who serve the legal or Hispanic community in the State of Georgia. The GHBA keeps its members abreast of opportunities to serve on the boards of various organizations, public service opportunities, and employment positions. The GHBA network offers a diverse and culturally rich professional network, as well as mentoring and career opportunities. GHBA provides professional and leadership training and development, community involvement, regional conventions and local events, and participation in substantive legal sections and committees.